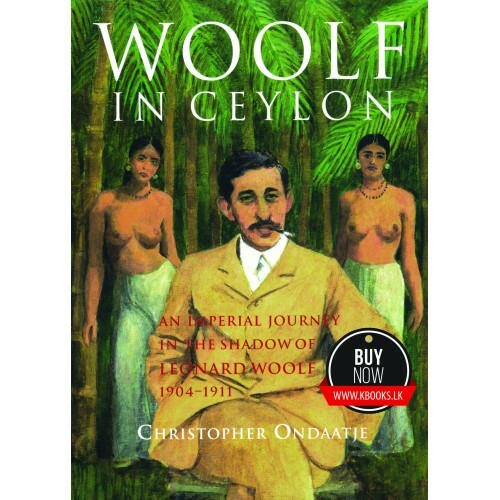 Christopher Ondaatje’s new book on Leonard Woolf opens up a new space for re-evaluating the career of a long neglected but important thinker…Ondaatje pays rare attention to Woolf as a narrator and a master craftsman who turned his own experience as a colonial bureaucrat to a new experience. 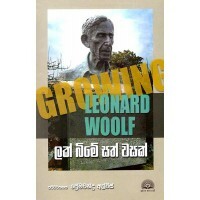 මෙම පළාත්වල සිටින පිරිමි පක්ෂය සමන්විත වන්නේ සේවයෙන් පහ කරන ලද මුලාදෑනීන්ගෙනි. 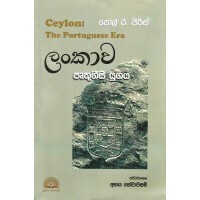 රීළඟ වතාවේ මිද්වලකඩ ද..